Truro School sixth form launched its Life After A-Levels initiative last week. The programme seeks to help students prepare for the next step in their lives, supporting them in carefully hand-picking the right career choice at the first time of asking, while also improving employability and leadership skills. Students started the week with a variety of workshops and heard from such business leaders as Cornwall Chamber CEO, Kim Conchie, and Paul Trudgian of Fish for Thought, who ran a session on starting up a business. 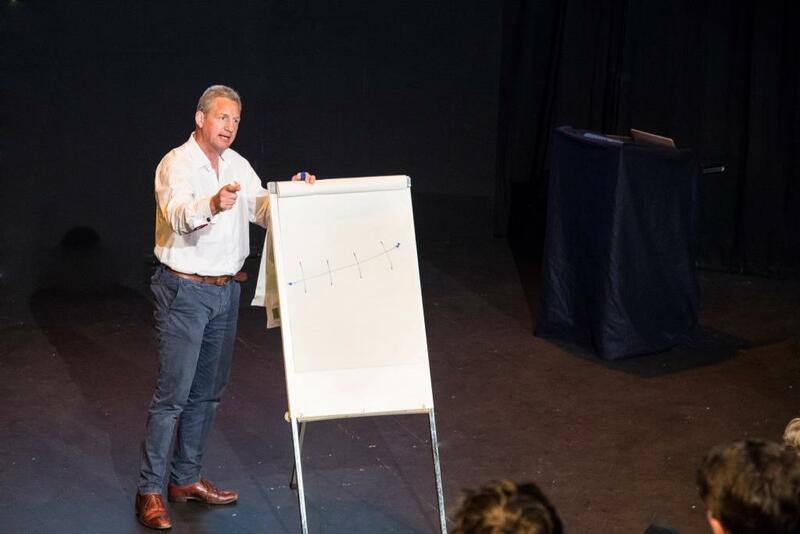 The Life After A-Levels programme culminated with a visit from headline act Guy Richardson, the former Scotland rugby manager, who delivered an inspirational talk on leadership and the skills required to build strong teams and raising performance. Previous articleSpread the Word and win!